Piwania HR & payroll management ERP solution automates not only the complete employee pre-recruitment to retirement functions in an organization but also gives key strategic insight to the management giving on demand MIS enabling proactive decisions. 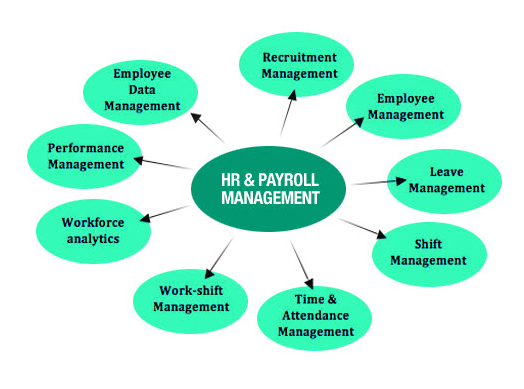 Piwania HR management ERP solution can streamline all your HR processes by keeping track of employees attendance, leave, travel, transfers, reimbursements, payroll, benefits, compensation, training, performance reviews, talent management, , competency management and much more on a single platform. End of Service - Termination/Resignation Process, Auto Full & Final calculation with leave, bonus, indemnity, Notice salary, Loan, Finance Debit, assets in hand etc.